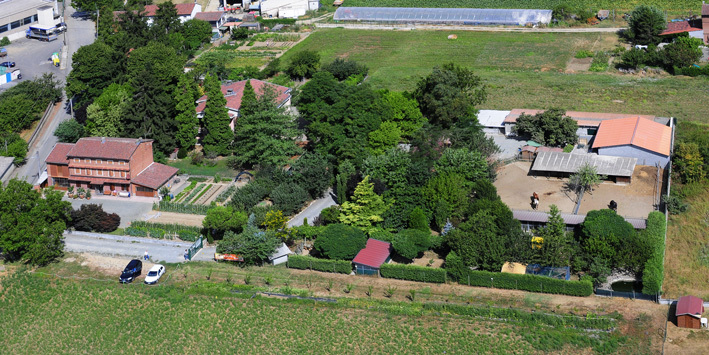 Casal Cermelli is located a few kilometers away from the county town of Alessandria. "Villa Testa” dog breeding, right at the heart of the village, is easily accessible following the road signs. If you are arriving from the outside, we would point out that the Breeding lies just 5 minutes from Alessandria Sud exit on A26 motorway (Genova Voltri - Gravellona Toce) and about fifteen minutes away from Novi Ligure exit, on the link road between A7 and A26 motorways. Via Gerbida, 25, 15072 Casal Cermelli AL, Italy.